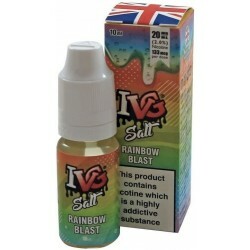 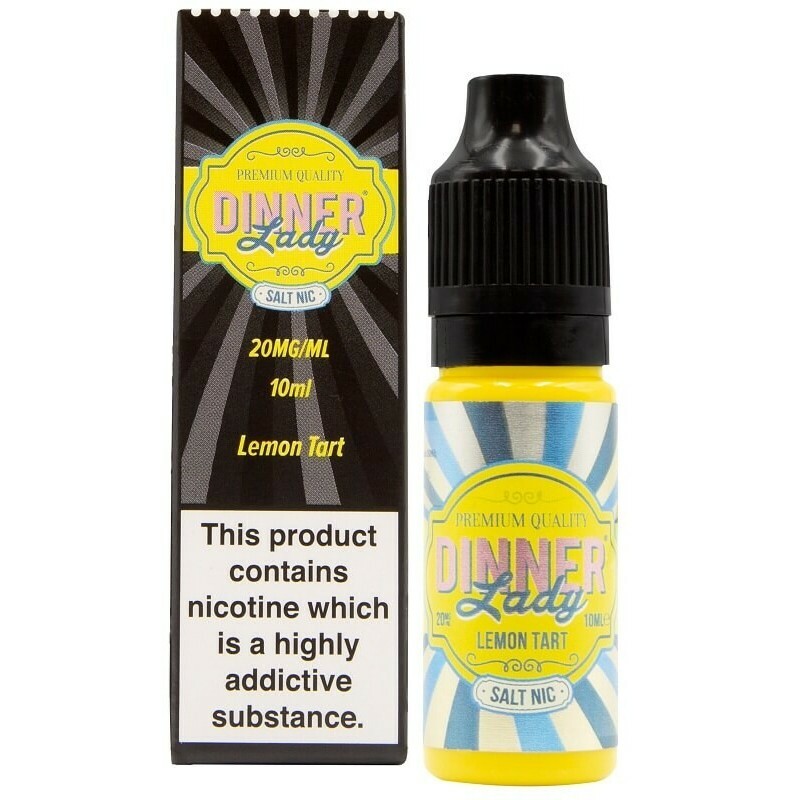 Dinner Lady- Lemon Tart Nic Salt 10ml 20mg E liquid is a sharp and rich blend. 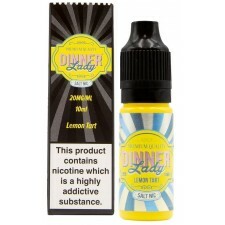 From your first inhale you'll detect a buttery pastry mixed with a light meringue for a rich and layered taste. 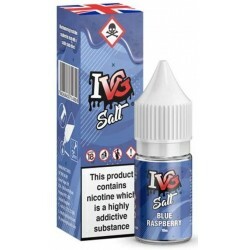 Lemon Tart Nic Salt Eliquid comes as a 10ml vaping e liquid containing 20mg of nicotine.